THE COMMISSIONER: Hey guys. This week we’re keeping it nice and simple. Quotes. Scoring Adjustments. Let’s do this. MIKE: Thanks, Rick. It was a dry week in terms of quotes, but it was not a dry week in terms of chodery. Thanks to the people at r/NBA that somehow make gifs of plays before they happen, we have some beautiful gif versions of chodiness that took place this past week. Let’s dive right in to chodey quotes of the week: GIF EDITION. SWISH. 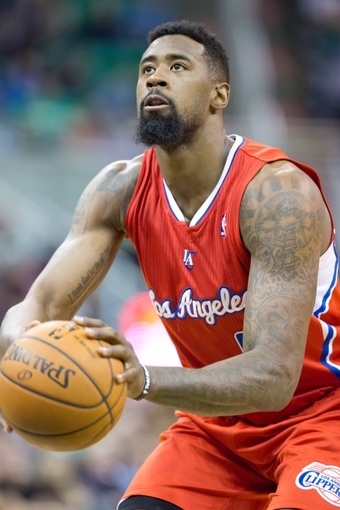 DeAndre raises his hand in celebration, but no one saw the shot. Maybe it had to do with the fact that they just won the basketball game and were focused on that, but DJ wanted some love and got no recognition. KD is not nice (or so the ad campaign says). 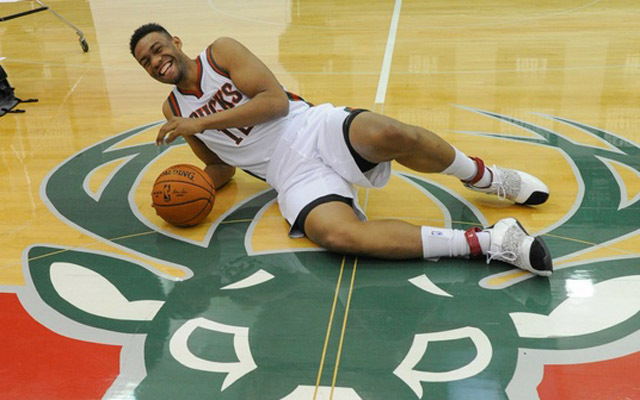 But Jabari Parker is quite nice. All that Jabar-Jar Binks wanted to do was congratulate the referee on not being Joey Crawford, but the ref was vehemently dedicated do letting the last .8 seconds run out. I guess it’s a professional move, but it looked beyond douchey. The Warriors are the first NBA team to sign a 2k virtual player. The Warriors have begun singing “I’m in Love with the Coco” after winning games (MUST WATCH). I believe this celebration shares the same sentiment. THE COMMISSIONER: Terrific as always, Mike. Let’s see what else is up around the league. Shaq is too busy eating this week. THE COMMISSIONER: Hmmmmm well that’s awkward. COME BACK SHAQ, stop stuffing your face and take our minds off of domestic battery.